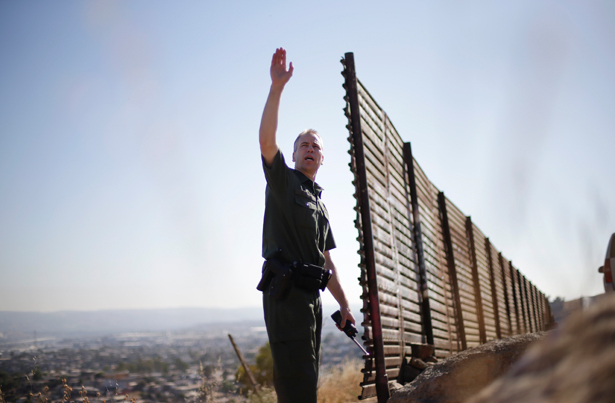 The weekend has just wrapped up and negotiations over border security failed to progress. Both sides started the discussion focusing on how to prevent another government shutdown. Sen. Richard Shetby (Alabama GOP) was one of the important figures in negotiation talks over the weekend and on Saturday morning he looked pessimistic. Following partial shutdown for more than a month President Trump signed a short-term spending bill last month to reopen federal government temporarily. February 15 is the final date for both sides to negotiate over US-Mexico border wall. Failing it means another shutdown. 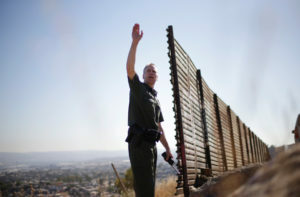 However, Trump added that by the time the negotiators discuss alternative policies, he would declare national emergency and get the fund for building the wall. A source said the Democrats cannot agree to physical barrier taking away more than $5 billion in the making. Meanwhile, House Democratic Majority Leader Steny Hoyer said balanced agreement was expected and he personally supports a deal that includes $2 billion for the wall. Member of GOP leadership, Wyoming Rep. Liz Cheney, said she hopes the shutdown will not resume and a deal could be made including fund agreed for the wall.